Luciana Gallardo Lomeli is a Research Analyst with the Global Restoration Initiative. She works directly for Initiative 20x20, which aims to bring 20 million hectares of degraded land in Latin America into restoration by the year 2020. 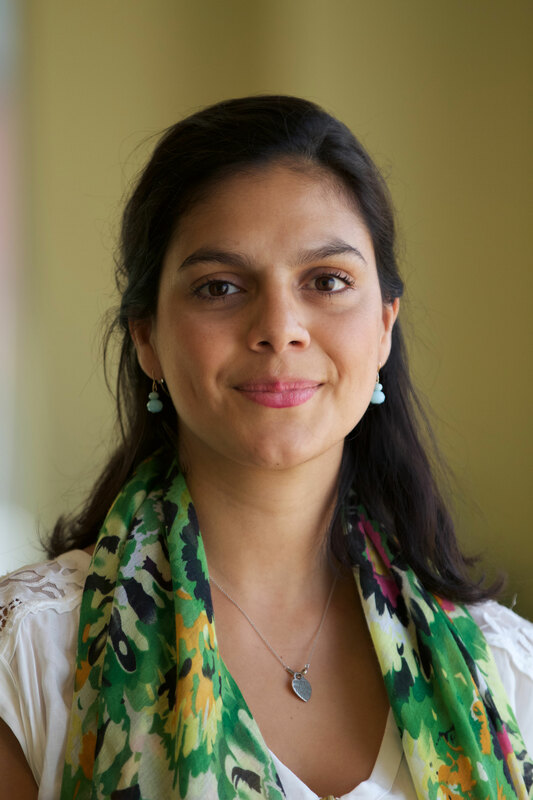 Prior to joining WRI, Luciana worked for the National Secretariat for the Environment (SEMARNAT)’s foreign office at the Mexican Embassy in Washington DC, where she worked as an advisor on bilateral environmental affairs. As part of her tasks there, she supported the design of a proposed law to help regulate the nascent hydrofracking sector (as one of the secondary legislations that followed the latest energy reform in Mexico). She also participated in the development of the Commission on Environmental Cooperation’s 2015 to 2020 Strategic Plan and the trilateral dialogue between the NAFTA countries to promote the protection of the Monarch Butterfly’s habitat and migration routes. Before that, she worked in Mexico City as a fixed income analyst at Banorte-Ixe Casa de Bolsa and as a research assistant at Mexico’s Federal Trust Commission (Comisión Federal de Competencia). Luciana holds a Bachelor Degree in Financial Economics from the Instituto Tecnologico Autonomo de Mexico (ITAM). New WRI research shows that bringing life back to degraded lands in Latin America and the Caribbean would yield $23 billion in net benefits over 50 years. In just one year, Initiative 20x20 has secured commitments to restore 27.7 million hectares of land by 2020—an area the size of the United Kingdom —with private impact investors earmarking $730 million to support restoration projects in the region.